Marathon Stainless Steel Bracelets come in 3 sizes and a choice of 6 buckle styles! 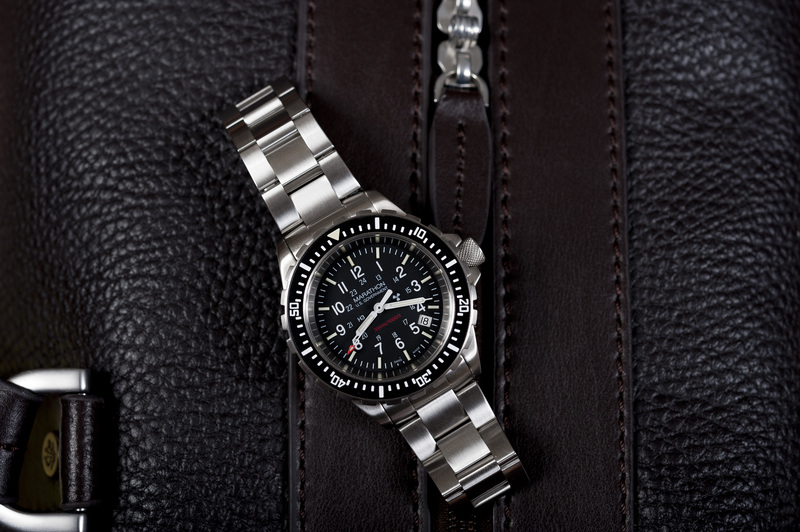 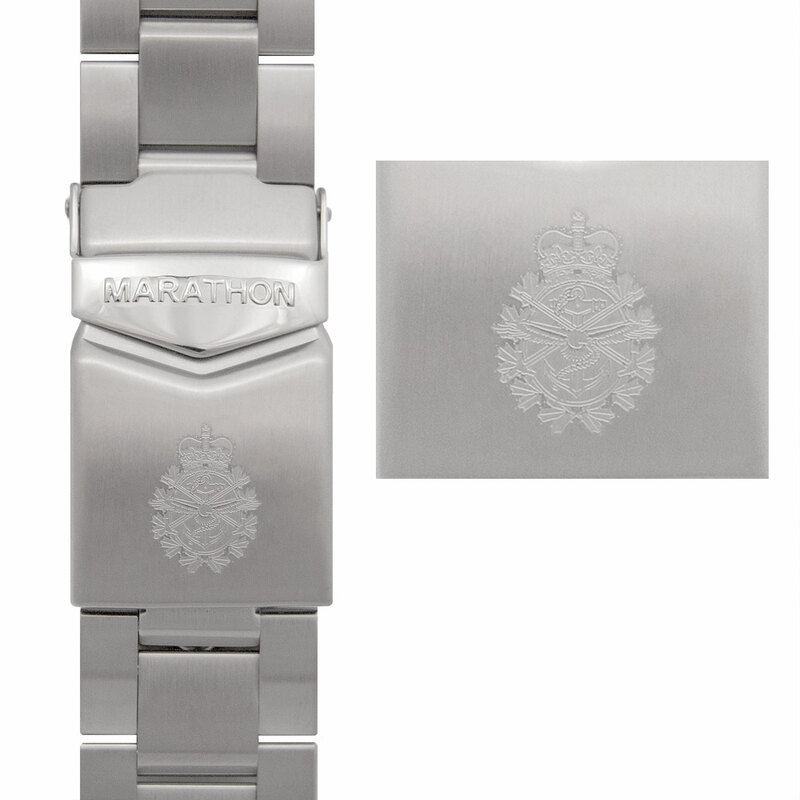 These bracelets make a handsome upgrade to your Marathon Dive watch with their fine satin finish. 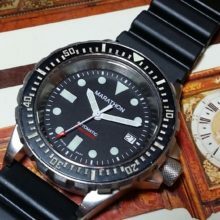 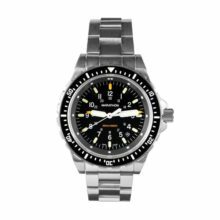 Bracelet, stainless steel for Diver Wrist Watch. 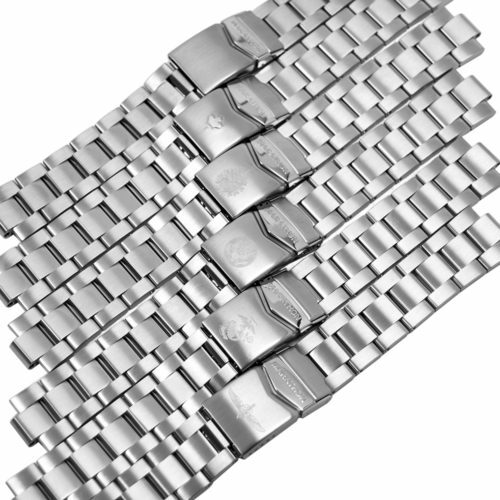 These elegant bracelets are made of 316L Stainless Steel construction with a fine satin finish. 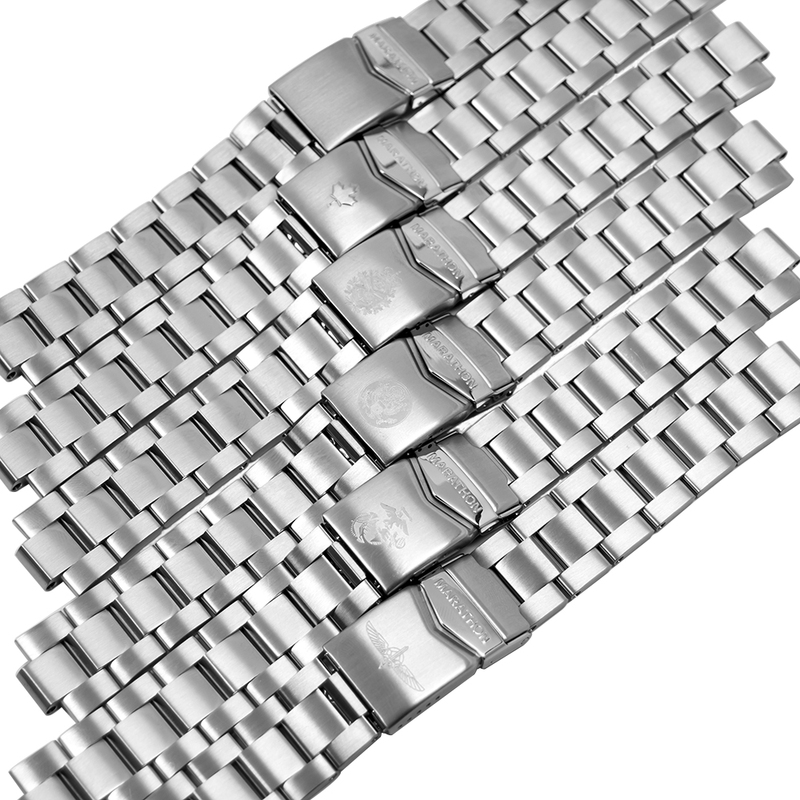 They contain 14 solid bracelet links and come in a choice of 3 sizes and 6 different buckle styles. 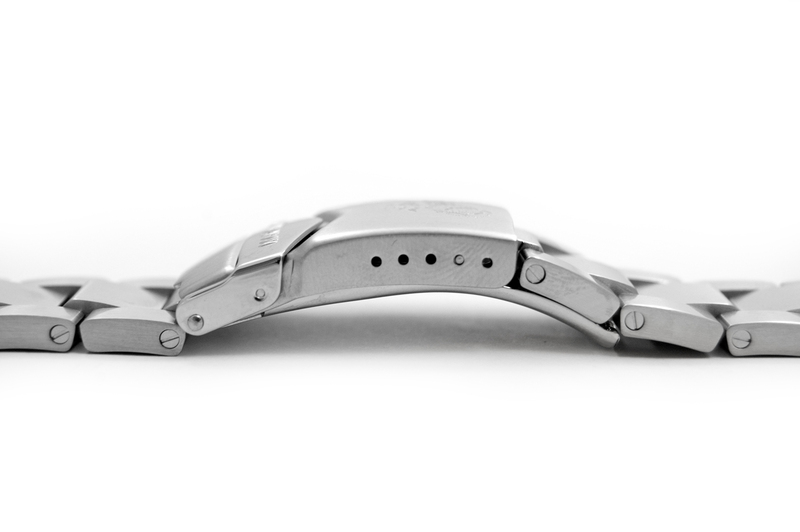 Solid End Links exactly fit Marathon Diver’s Watches. 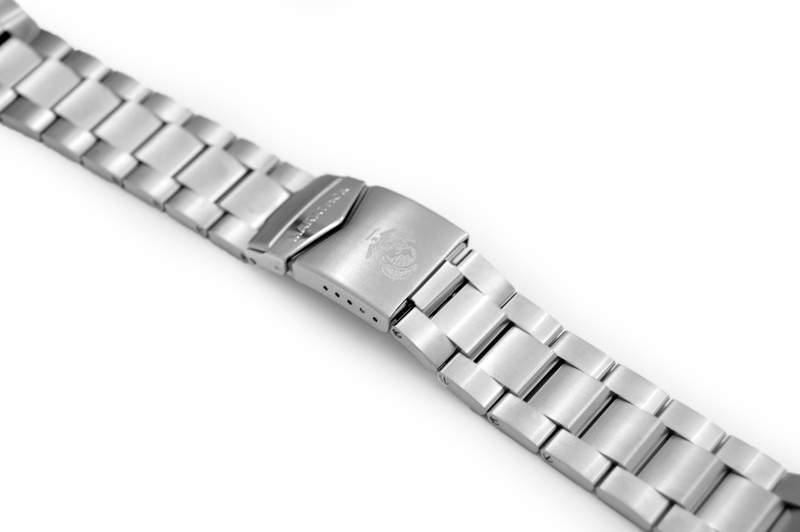 This bracelet has a superior floating double screw link system and a locking buckle for extra security, as well as a diver’s extension hidden under the clasp. 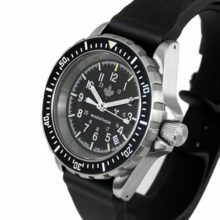 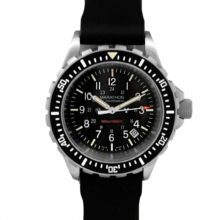 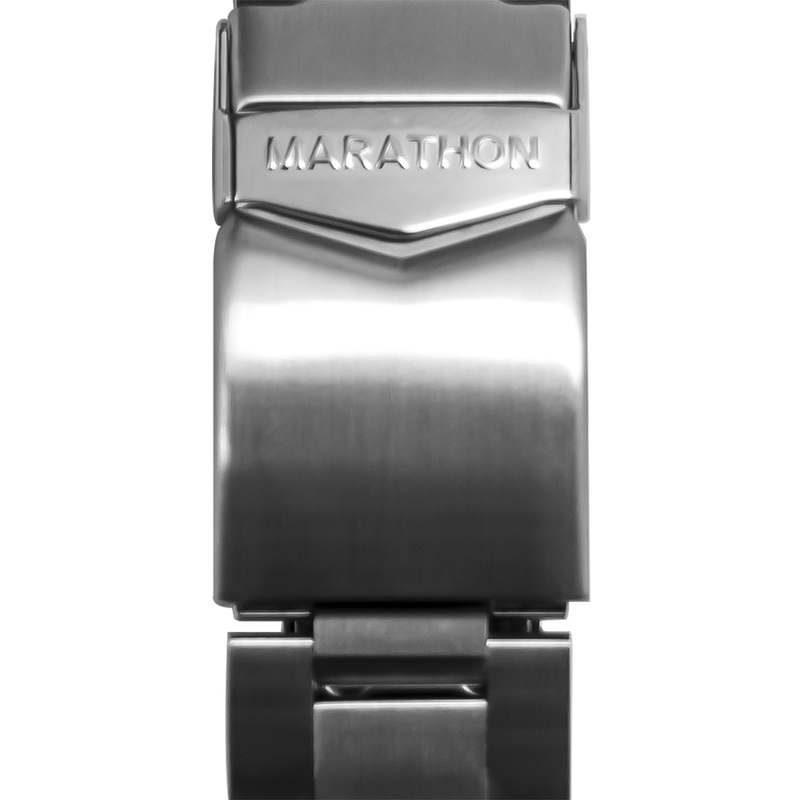 The Marathon Watch Stainless Steel Bracelet is adjustable by using the 5 micro-adjustments on the clasp or by removing up to 6 links. 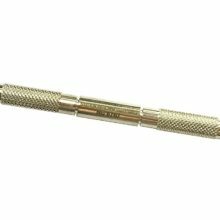 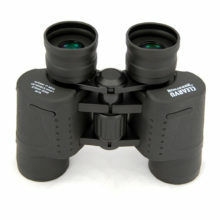 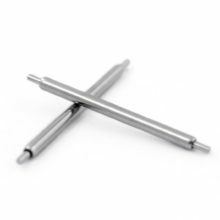 Available in 180mm or 205mm lengths. 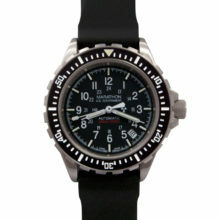 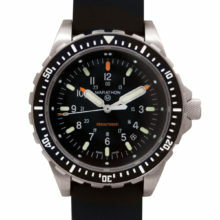 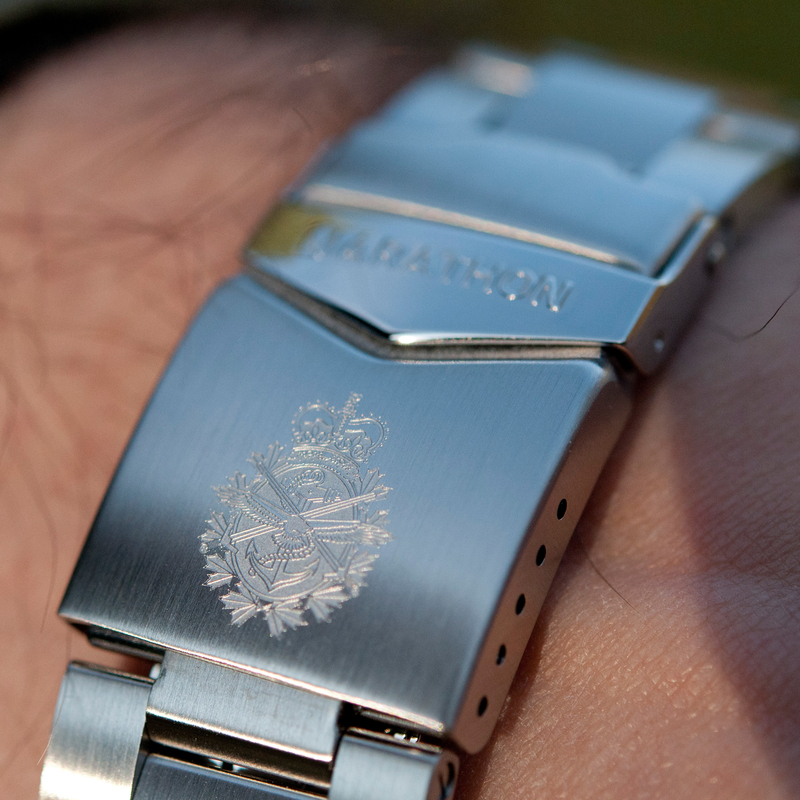 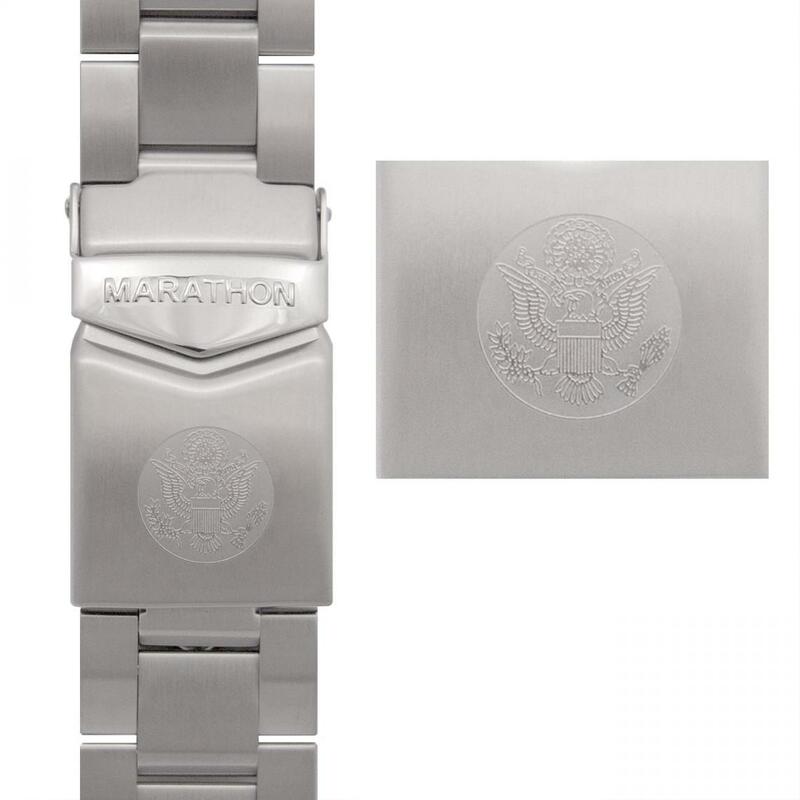 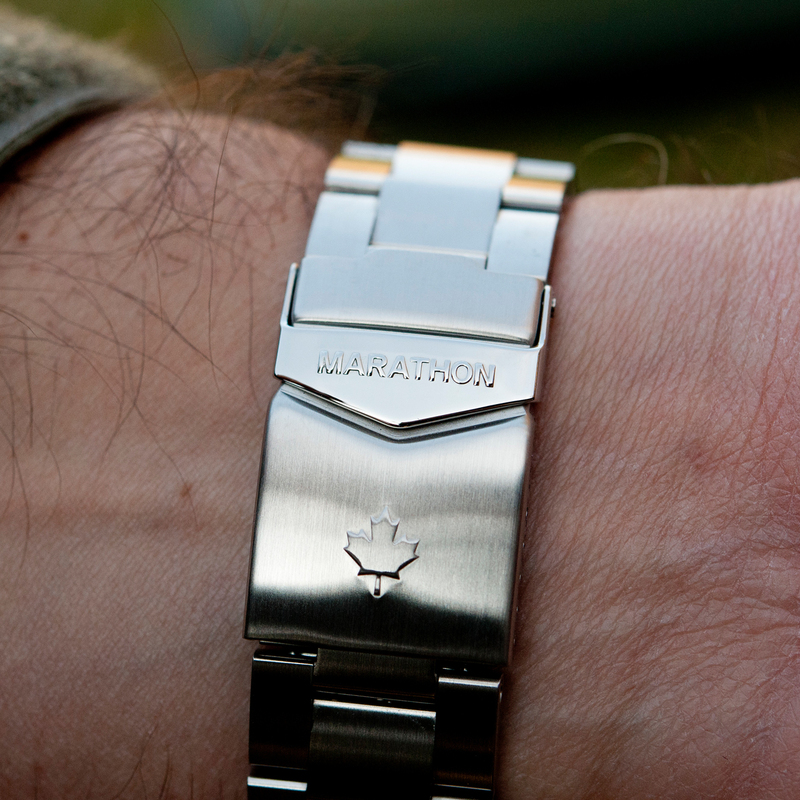 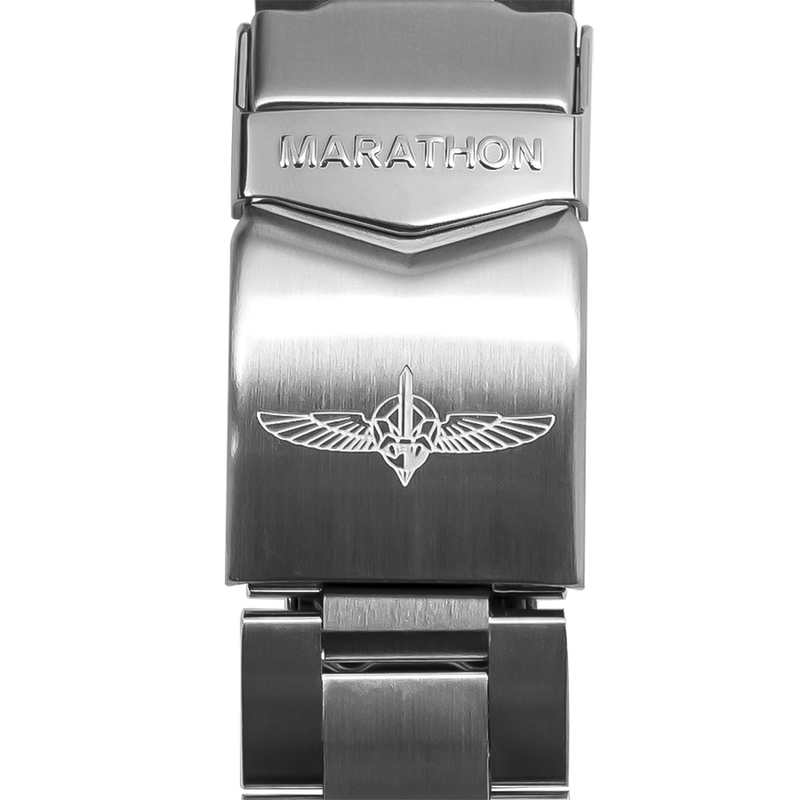 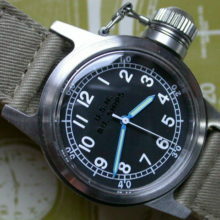 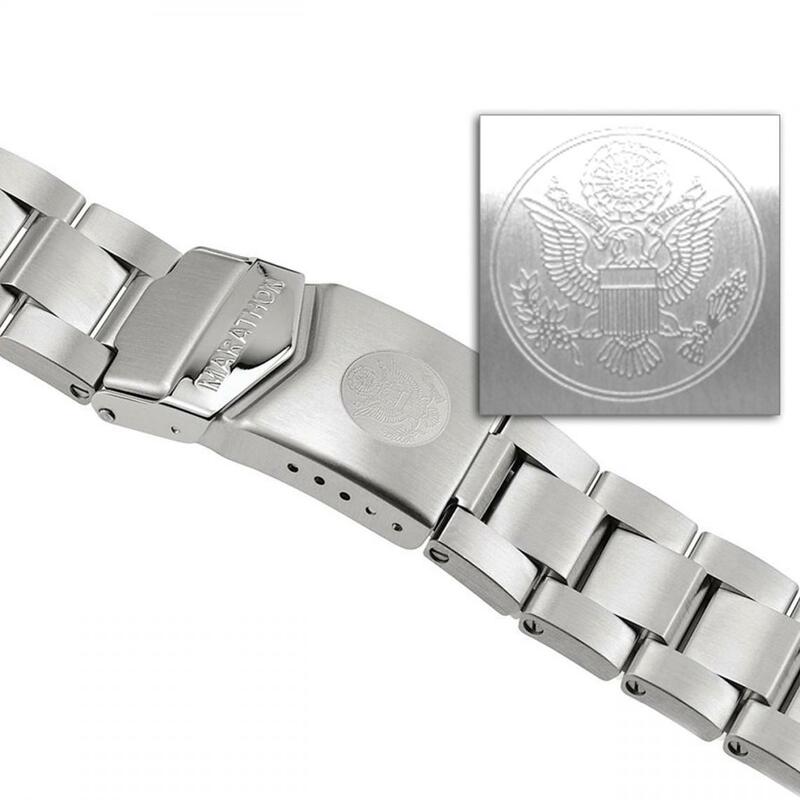 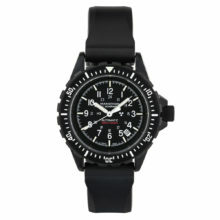 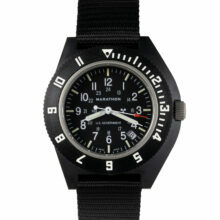 Note: Marathon Watch Stainless Steel Bracelet is designed to fit a Marathon Watch only. 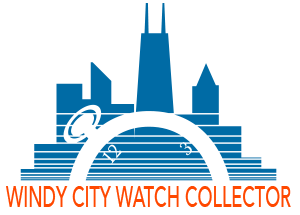 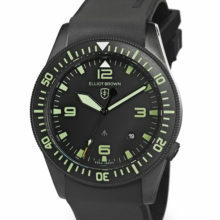 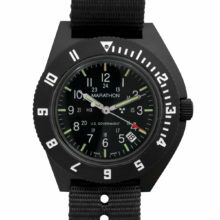 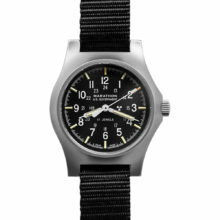 Marathon Military Watches sold separately.